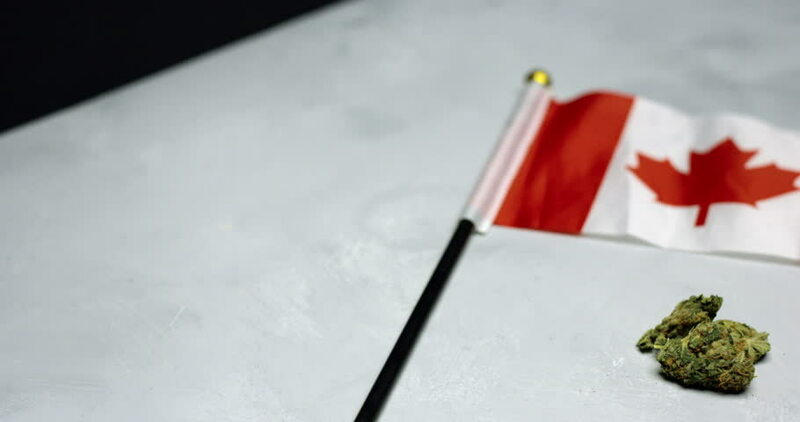 hd00:19Close up of a Canadian flag blowing in the wind. hd00:12Sandy beach, football ball and the flag of China. hd00:30Canadian flag waving on wind.